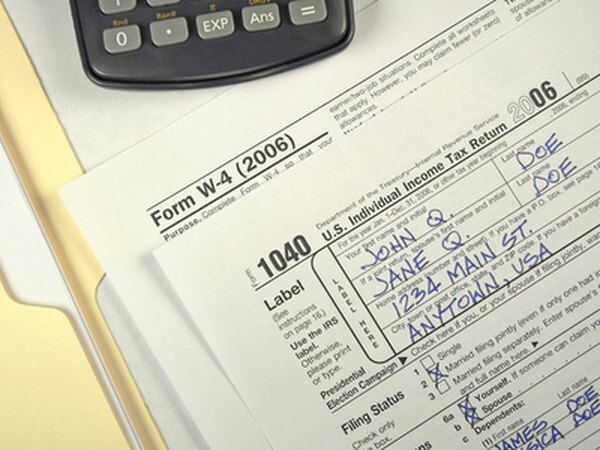 You can often access retirement funds for college tuition, but be prepared to pay taxes. 2. What Is the Penalty for Closing My IRA? 3. How Are We Penalized For IRA Account Withdrawal? Rising college tuition costs may force you to dip into your retirement savings. Whether you can even access the money in your retirement plan, and what penalties apply, depends on the type of retirement plan you have. If you have multiple retirement plans, selecting the plan that offers the lowest tax burden can save you on your taxes. If you're not 59 1/2 years old, you can only take money out of your 401(k) or 403(b) plan you've left your employer or if your plan allows for hardship distributions for education expenses. Hardship distributions are optional, so your plan might not permit them. If your plan does permit hardship withdrawals, you can take out enough money to cover tuition, fees and room and board for the next year for yourself, spouse, children, dependents or beneficiary, up to certain maximum amounts that depend on how much you've saved. However, you'll still have to pay taxes and the 10 percent additional tax on early distributions. You can withdraw money from your IRA at any time, but early distributions are usually subject to a 10 percent additional tax penalty. However, if you use the money for qualified higher education expenses, you don't have to pay the extra 10 percent penalty. For example, if you take an early $10,000 distribution and use it all to pay college tuition, you'll still owe any applicable taxes, but you won't owe the penalty. For the purposes of the higher education exemption, qualified higher education expenses include tuition, mandatory fees and, if the student is enrolled at least half-time, room and board. You can pay the qualified expenses for yourself, your spouse, children or grandchildren. For example, you could use your early IRA distribution to pay for your son's college tuition and still qualify for the exception, but if you paid your niece's college tuition, you wouldn't qualify. When you take an early distribution from a Roth IRA, your contributions come out tax-free and aren't subject to the early withdrawal penalty. Only if you dip into the earnings of your Roth IRA do you have to worry about taxes and penalties. For example, if you have $40,000 of contributions and $15,000 of earnings in your Roth IRA, you can withdraw up to $40,000 tax- and penalty-free. Then, if you take out any more, you'll have to pay taxes and use the higher education penalty exemption. Do Roth IRA Earnings Count As Income? Can I Avoid an Early Withdrawal Penalty for Building My House? Can a SIMPLE IRA Be Used for a Child's College?